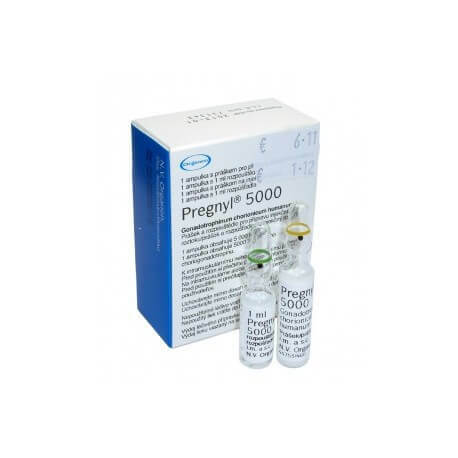 Pregnyl is used with other medications to mature an ovum in the ovaries and egg release. 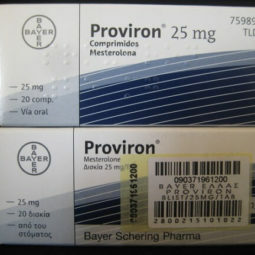 Pregnyl is used to increase the sperm count. 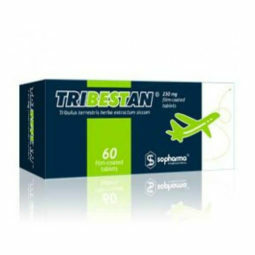 It also helps boys with rudimentary testes. 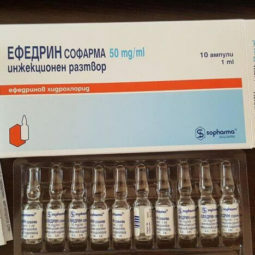 Side Effects: Fluid accumulation in the lungs; fever; a headache; liver problems; effect on pregnancy test results; mood swings; Multiple pregnancy; edema; rash. Injection problems such as bruising, pain, redness, swelling, itching, rash or allergic reactions. 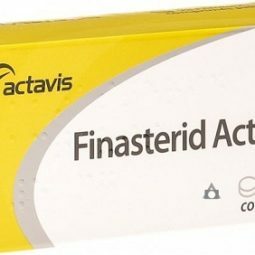 Finasterid – Actavis – 5mg a tablet.